3 Way Rocker as the name implies is a 3-way rocking ‘chair’ for children between the ages of 1-5 years. 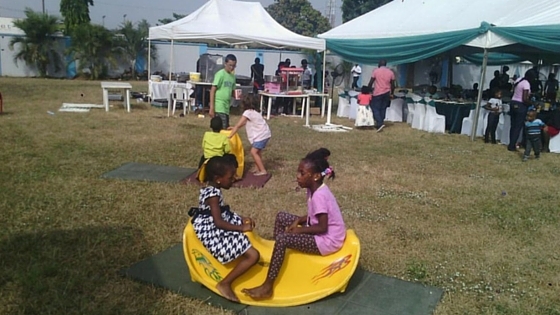 For those thinking outside the box with regards to games that can keep little ones entertained at your event, then our yellow 3-way rocker is a favourite product the whole year round. Your little ones will have lots of fun. It’s also an affordable option to use to meet up with our minimum order requirement.